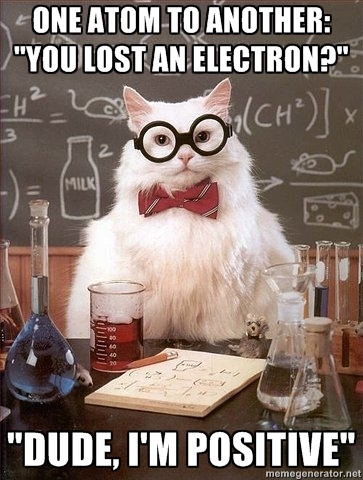 You simply don’t find lolcats amusing anymore? And are you even remotely good at chemistry by any chance? 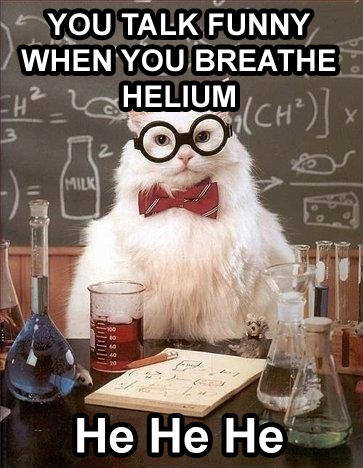 Then this meme is for you. 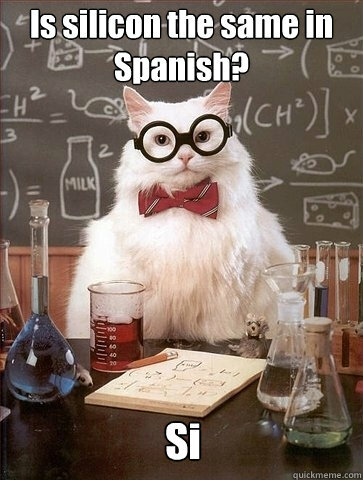 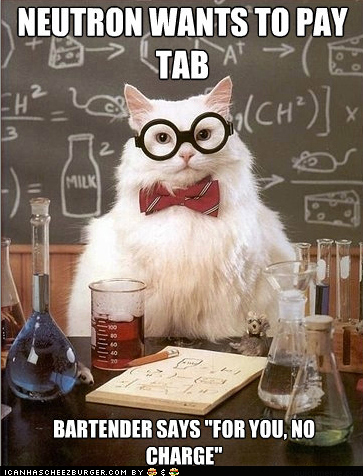 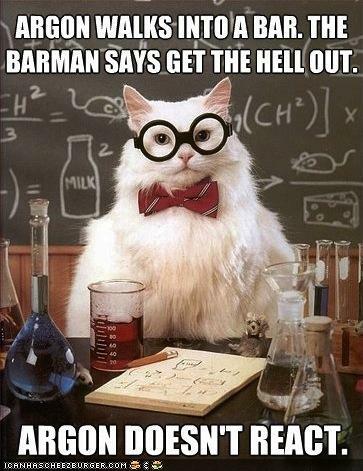 Chemistry Cat is probably the funniest thing that’s happened to the science of matter in its entire pokerfaced history. 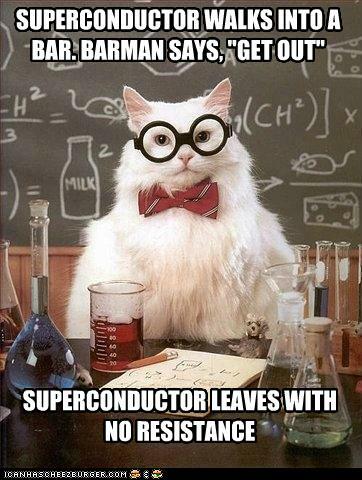 Also known as Science Cat, the meme gained popularity this summer, mostly via reddit and summerfags. 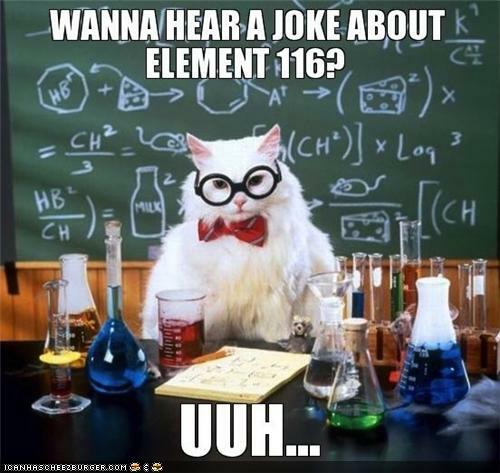 Besides being really funny, if you have a minimal knowledge of chemistry, it’s also a great way of spotting people who don’t get the jokes. 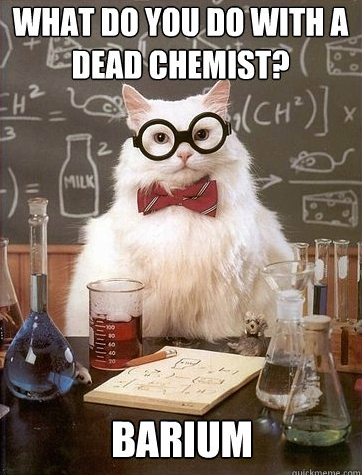 Since most references are from basic chemistry, those would be the kind of people who pass through life not being very aware of their own physical existence. 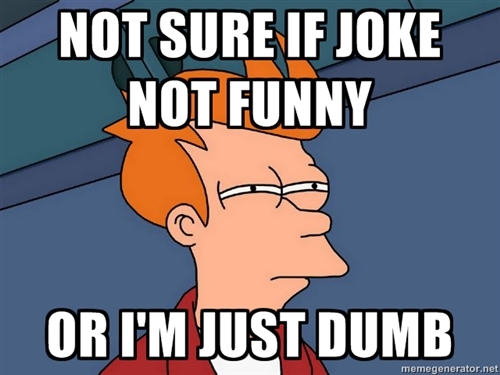 Kinda like Fry here.